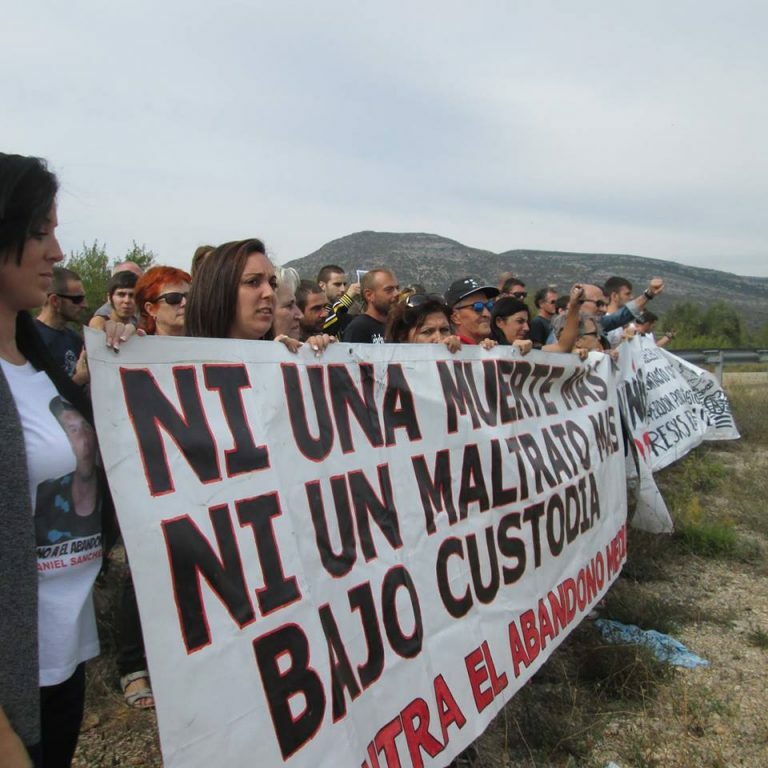 A group of solidarity with the prisoners and victims on hunger strike cut off the Meridiana exit to Barcelona, ​​in the direction of the C-17, and has unfolded a banner. 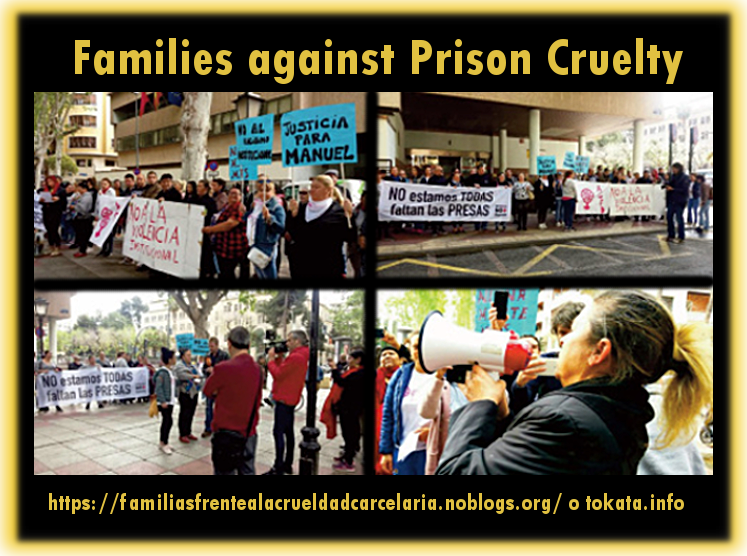 The distancing of prisons from cities and inhabited areas, the mental walls, the lack of conscience, the belief in a line between “the good guys” and the “bad guys” … we do not know what the reasons are, nor which of them has more strength so that we have reached this point, in which the people who are locked in the Penitentiary System, matter so little and generate this terrible lack of empathy outside. 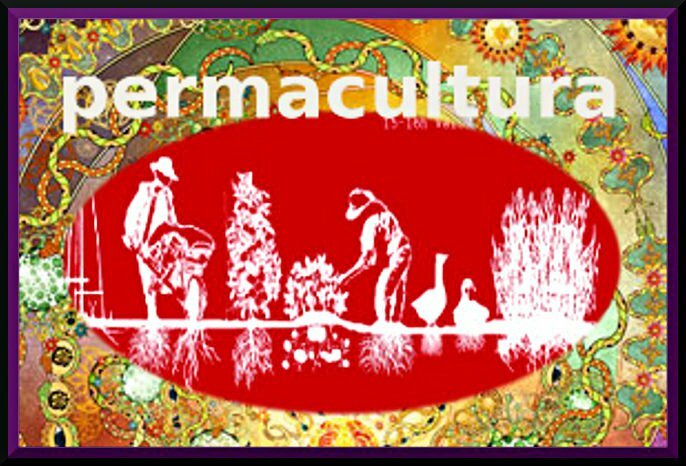 by Squat!net, shared with thanks! 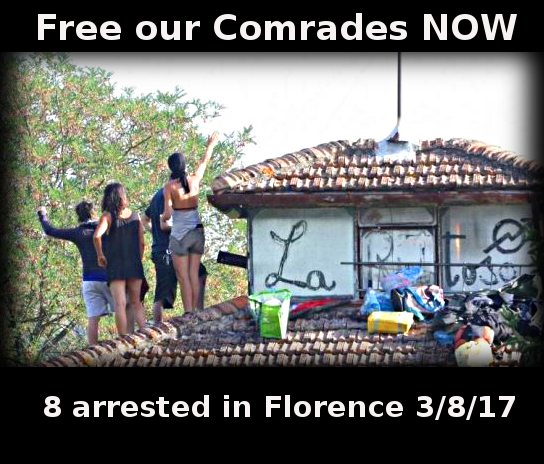 This Thursday 3rd of August, 2017, in the morning, the cops have broken the doors of several rented and squatted houses in Florence, Rome and Lecce, to arrest eight anarchist comrades from Florence. La Repubblica (Italian mainstream newspaper) says it’s the result of an investigation made by the DIGOS (Division of General Investigations and Special Operations) and the antiterrorist Italian police, regarding two events. First, an explosive device was put in front of a fascist bookshop linked to Casapound during last New Year’s Eve, and the police bomb-disposal expert lost a hand and an eye. Second, a Molotov cocktail was thrown against a Carabinieri barracks in Rovezzano (Florence) on 21st of April, 2017. 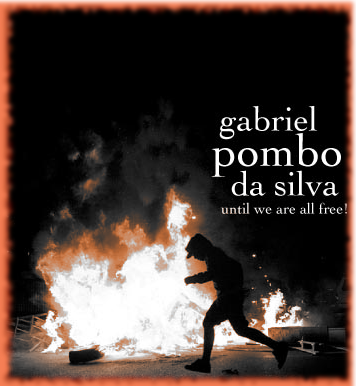 A 28 page collection of writings by Gabriel Pombo da Silva is available here to download..
Theofilou walks free after five years in jail, but Greek anarchists accuse the government of a crackdown. from Katja Lihtenvalner at Al Jazeera shared with thanks Athens, Greece – ………A cloud of tension hovered inside an Athens courtroom as an anxious crowd waited to hear the appeal verdict in the case of 34-year-old Tasos Theofilou, an anarcho-communist and novelist who has been in prison since 2012. Several police officers suited in riot gear entered the room, while lead judge Ourania Papadaki warned the 200 solidarity activists and supporters who were present to remain calm in advance of Friday’s verdict. “We find the defendant innocent of all charges,” Papadaki said, prompting tears of joy throughout the crowd. Three of the five judges ruled in Theofilou’s favour, while the other two voted to uphold his guilty verdict. 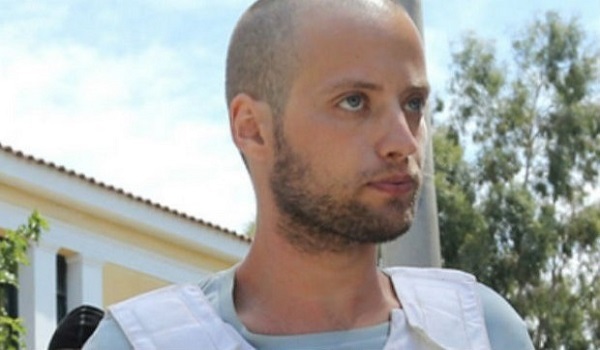 In February 2014, Theofilou was first sentenced to 25 years in prison after being found guilty of robbing a bank and killing a taxi driver on the Greek island of Paros in August 2012. 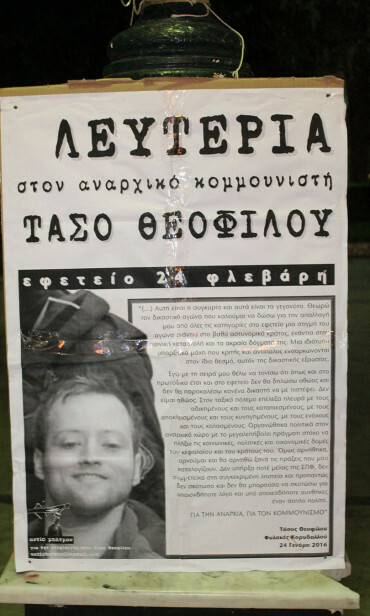 For half a decade, he rejected the charges against him, and many Greek activists considered him a political prisoner due to his involvement in the anarchist movement. Disbelief was sketched across the faces of Theofilou’s parents, who were sitting in the front row. “It’s impossible to believe it,” his mother said, smiling and visibly relieved as she hugged a handful of her son’s supporters. On 7th June a German court sentenced a Barcelona anarchist to seven and a half years prison for robbing a bank in Aachen, Germany. The other woman indicted was acquitted of all charges . 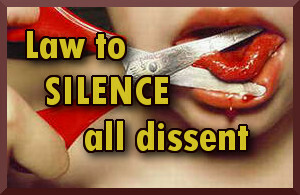 The demo against the sentence begins at 8pm in Plaza Lesseps. 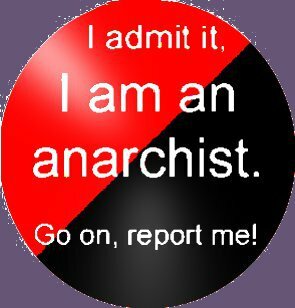 Throughout the solidarity campaign, the support groups have made it clear that they do not care if the anarchists were to blame as they consider the expropriation action against the criminal banks to be legitimate. info via insurrection news and Solidaritat Rebel The Aachener Bank was hit for the first time in July 2012. Around noon, a gang ran into the bank and demanded money at gunpoint. Then they shut the bank employees in one room. One woman was wearing a blond wig, sunglasses. They spoke good German. The Dutch press reports highlighted that the German police had been harassing and seeking to arrest the Dutch woman who was later arrested and dubbed by them and the predatory media as the ‘leader’ for years and she had previously been held for 5 months and released as there was no evidence. 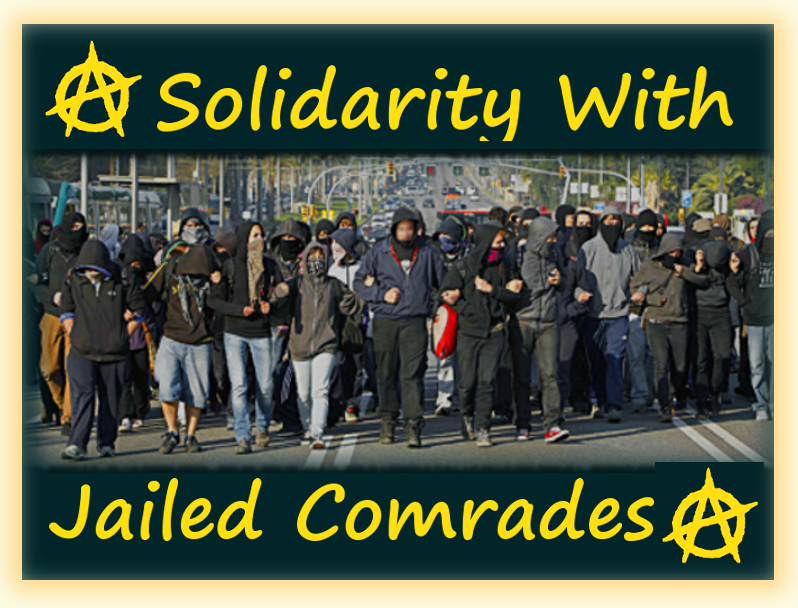 There has been a worldwide wave of solidarity actions for those accused of the Aachen bank robberies, with reports from as far away as Greece, Russia, Brazil, Australia or Chile………. 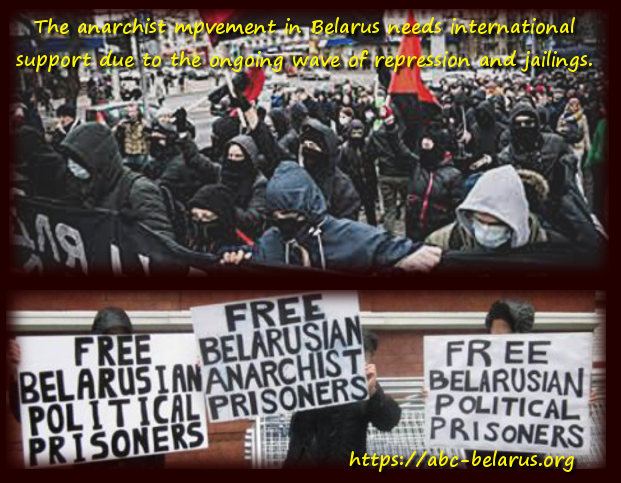 On May 1st, on the day of remembrance of workers who died in the struggle for their rights, anarchists in various cities of Belarus conducted actions of agitation calling on the people of Belarus to strike and resist.